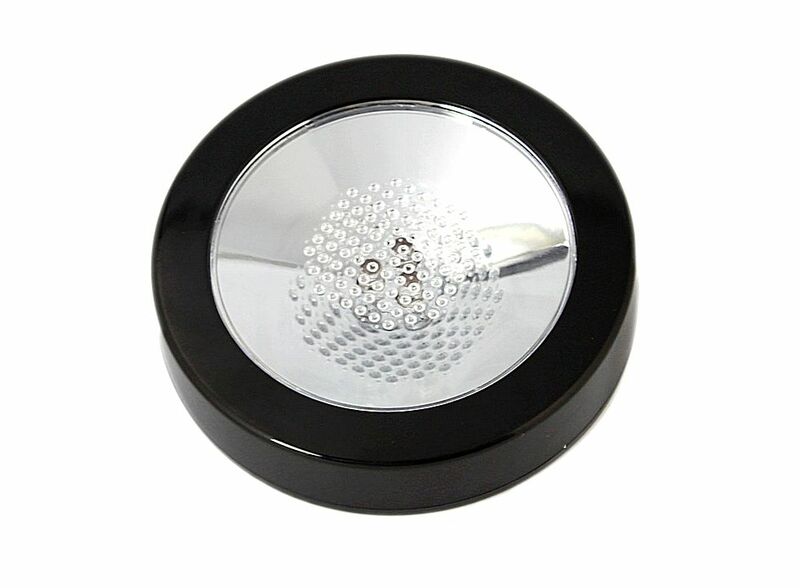 LED Bulbs Flash Illuminant Drinking Cup Bottle Light Mat Coaster Black 3 E02704, Buy at lowest prices. 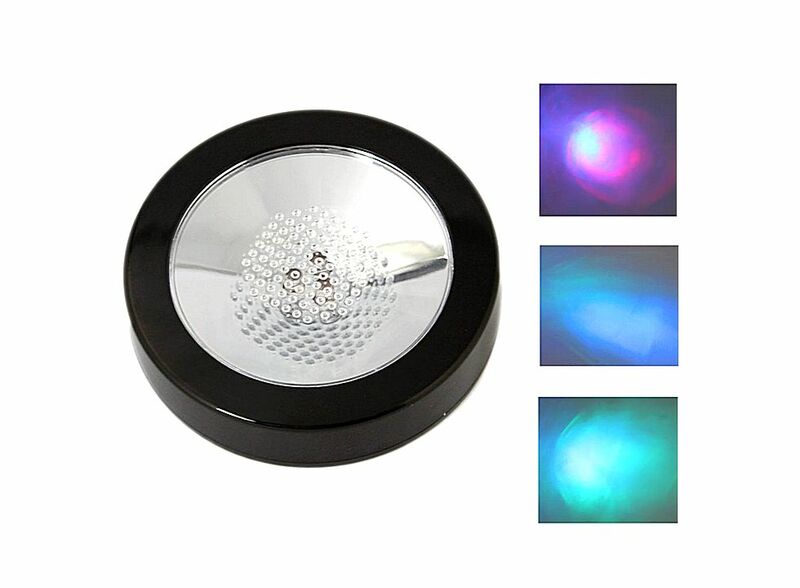 This is LED Bulbs Flash Illuminant Drinking Cup Bottle Light Mat Coaster Black . It has high quality and durable to use. No radiation, environmental protection, energy saving, explosion-proof, etc. Good choice for you. 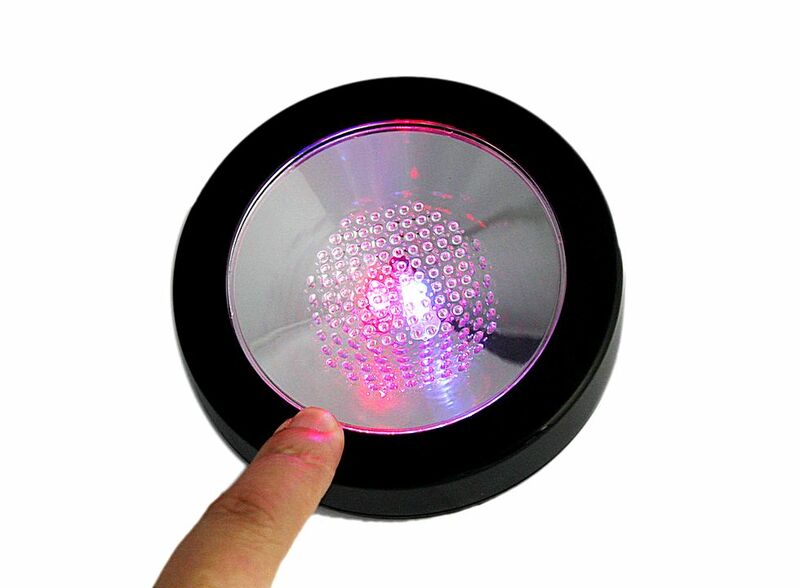 Magic plastic illuminant cup mat coaster will flash when turn on the button. There is a on/off button hide on the side of the base. Made of high quality plastic materials. Dimension: 0.5" x 3.7" (L x Dia. ).